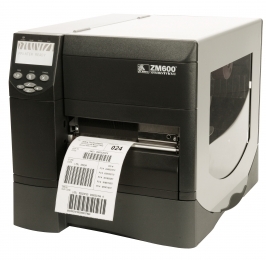 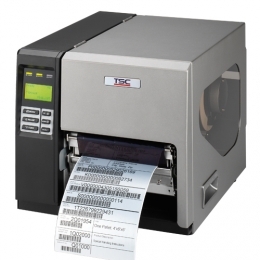 Barcode Technologies offers extensive range of desk-top printers from top brands for thermal transfer, direct thermal and ink-jet barcode label, receipt printers from top brands Zebra, Honeywell, TSC, Datamax, Intermec, Printronix, SATO, Toshiba TEC, Epson, Primera, Epson, Afinia, Brother, Citizen, CognitiveTPG, Metapace, Star and many others. 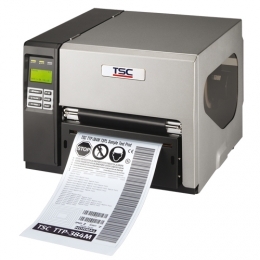 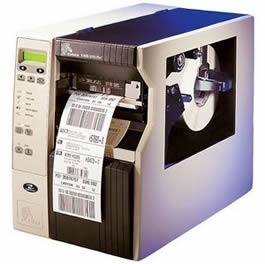 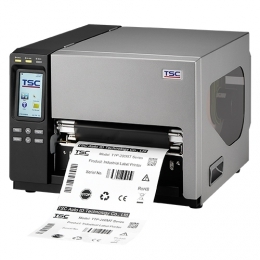 Suitable for light or industrial high volume barcode label printing needs. 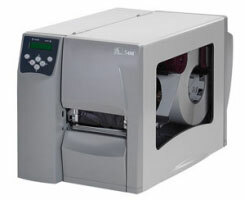 Printer widths vary from of 2.0” (50mm) 4.0” (100mm), A5 6.5” (170mm) to A5 size 8.5” (220mm). 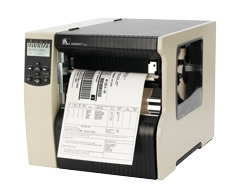 Interfaces include USB, RS232C, parallel, RS485, Ethernet, bluetooth, WiFi 802.11a,b,n. 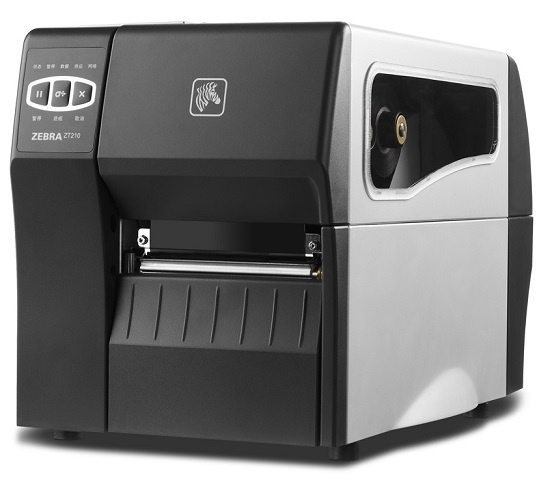 Printer resolution of 203dpi, 300dpi and even 600dpi per inch. 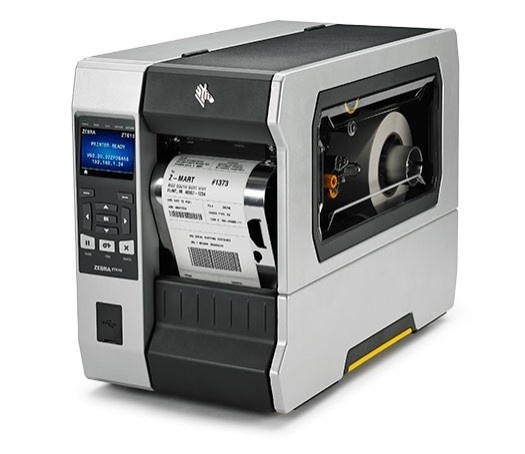 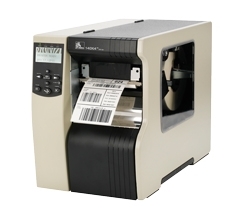 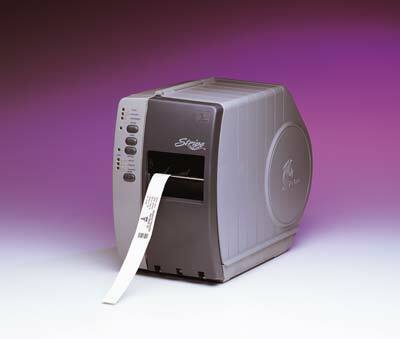 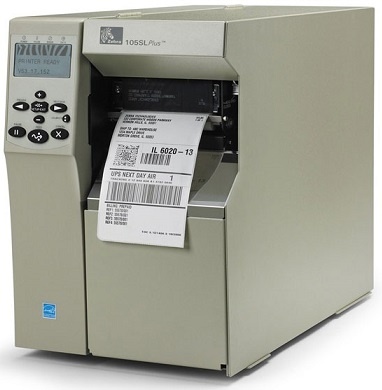 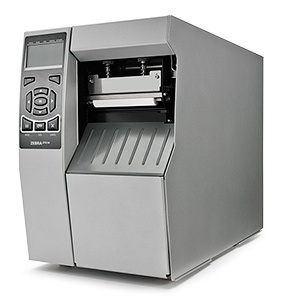 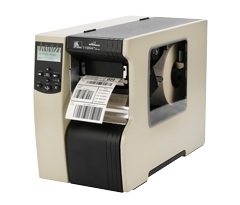 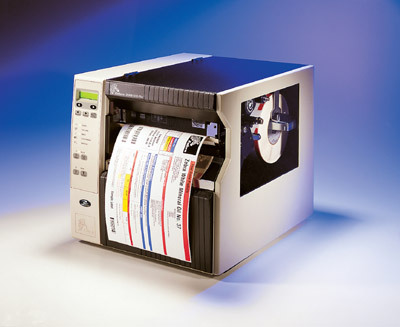 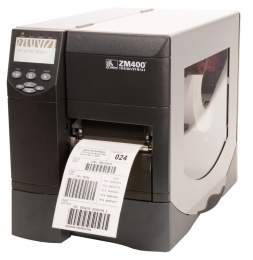 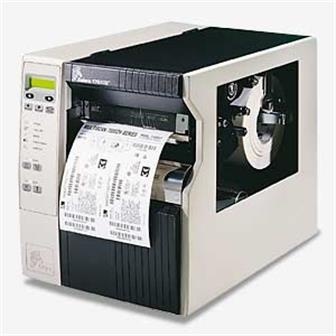 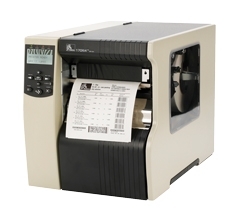 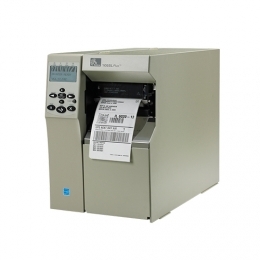 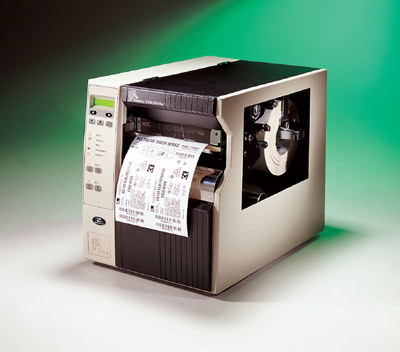 The 220Xi4 quickly prints labels up to 224 mm wide and 991 mm long at 254 mm per second. 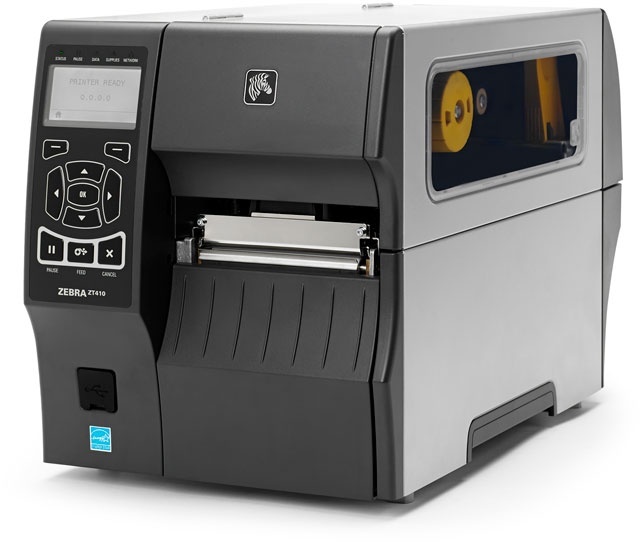 Reliability and durable housing are key components in challenging print applications.